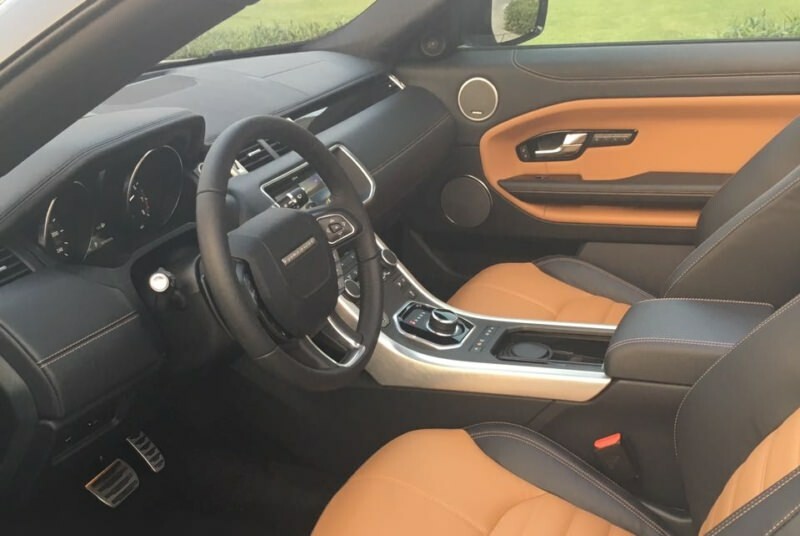 Range Rover for those who prefer comfort. 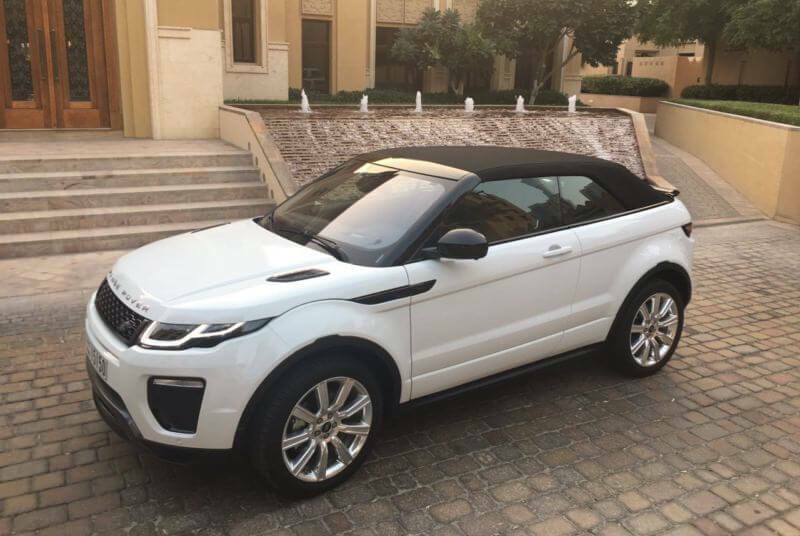 The Evogue is a five-door crossover that boasts the lightest weight among Range Rover vehicles. To create its body, ultra-light materials are used. Evogue is a true station wagon, it shows excellent results both within the city limits, and in an easy derby off-road, it will not disappoint you. 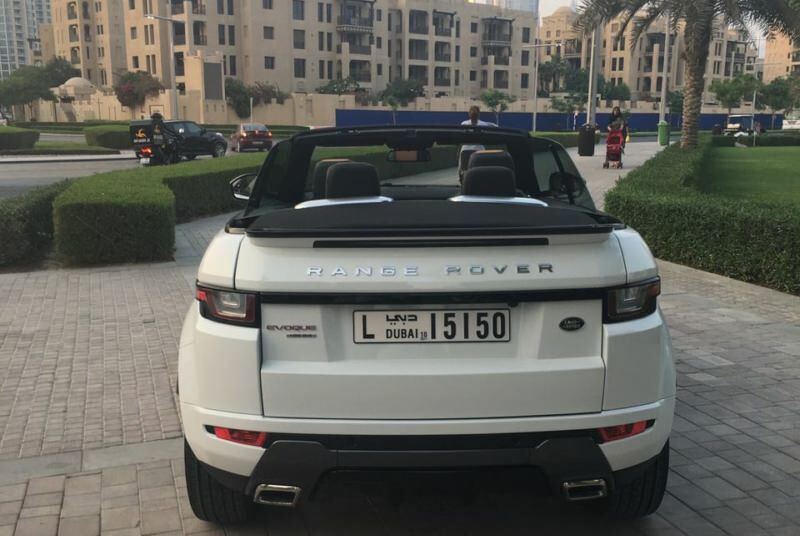 Rental Range Rover Evogue in Dubai in different color. Innovative driving systems will constantly monitor traffic situations. 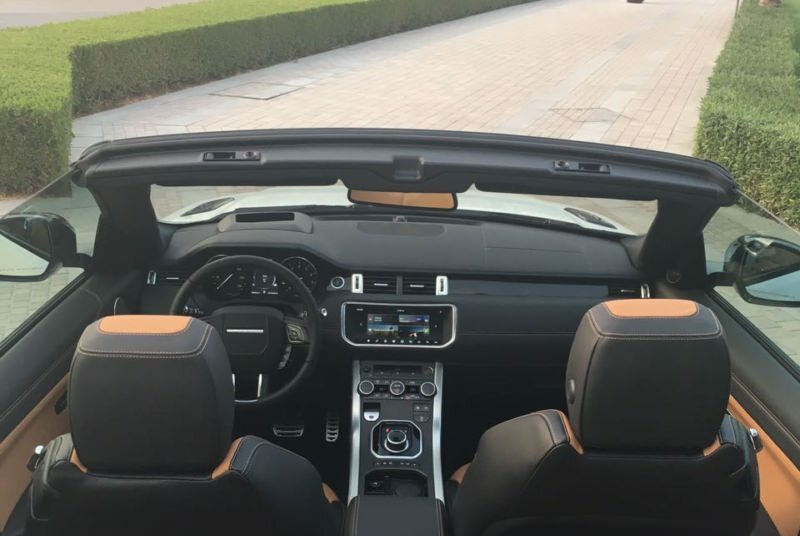 On the perimeter of the car is a system of round-robin cameras, and the “blind” zone monitoring system will always give you information about the approach of other vehicles. 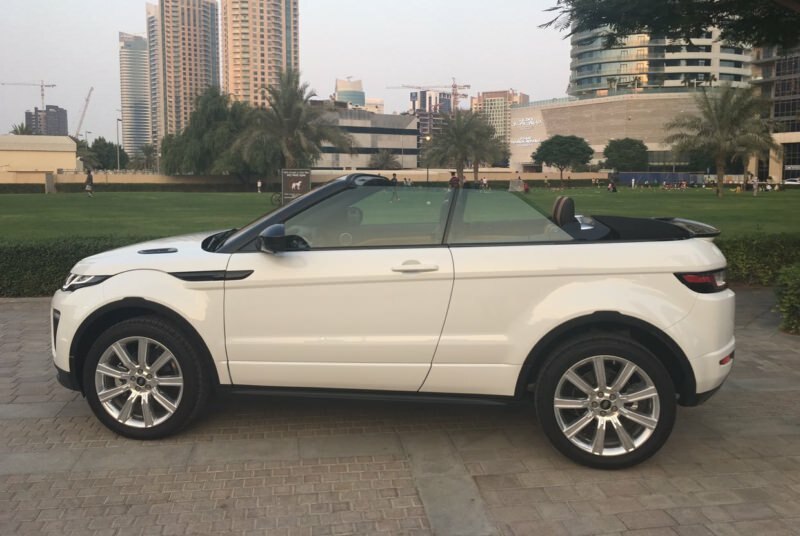 Rent a Range Rover Evogue and you get an extra-class car in Dubai.